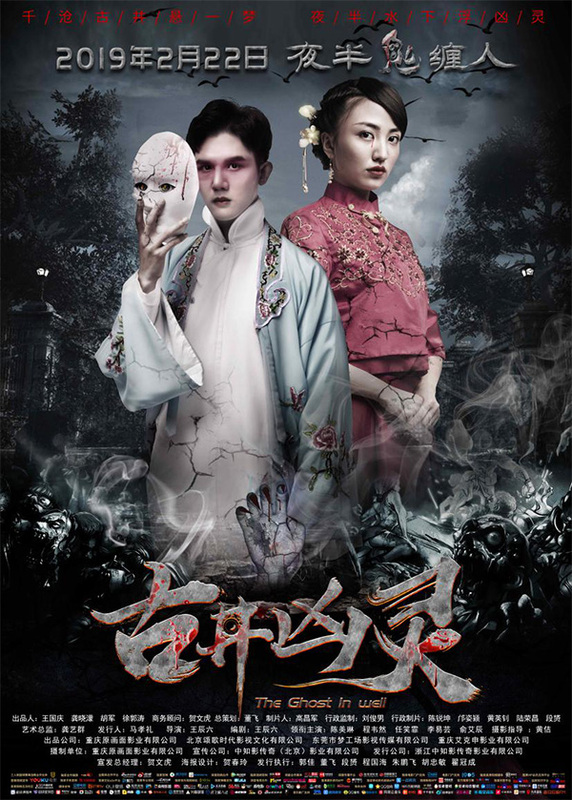 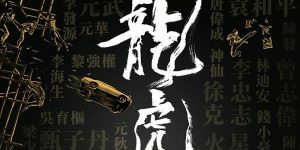 ‘The Ghost in the Well’ (古井凶灵) is an upcoming Chinese period horror/thriller directed by Wang Chenliu. 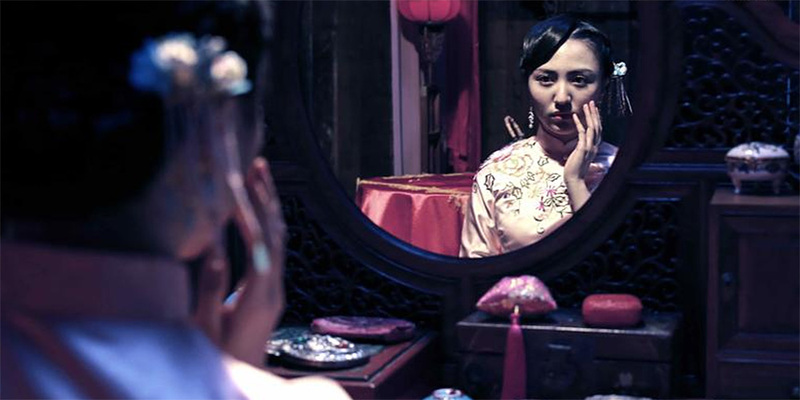 The film revolves around a family who find themselves haunted by the ghost of a woman who was forced into an unwelcome marriage. 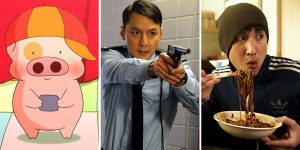 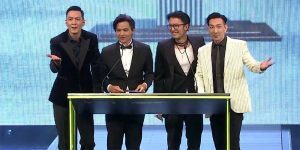 The cast includes Cheng Weiran, Chen Meilin, Li Yizhen, and Ren Xiaoyu. 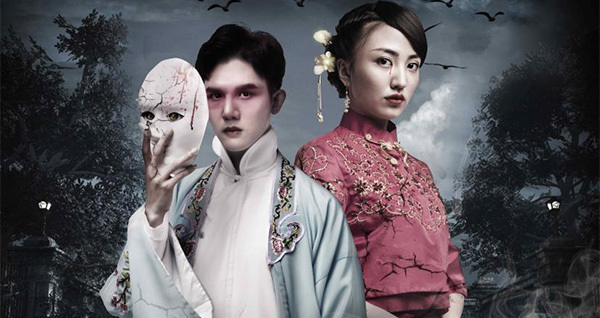 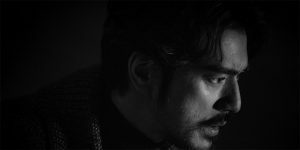 ‘The Ghost in the Well’ opens across China on February 22, 2019.